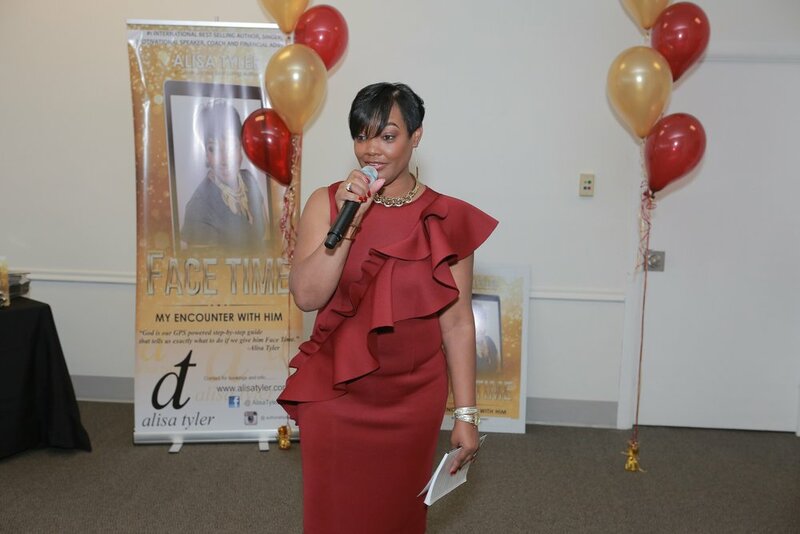 Alisa Tyler is a #1 International Best Selling Author, Singer, Motivational Speaker, Coach & Financial Advisor! She is committed and devoted to motivating you to success! We wake up in the morning, and are so quick to jump on Instagram and Facebook, but what if we FIRST put our face in "the book"? Get your copy of this #1 Amazon Best Seller now available in 13 languages!